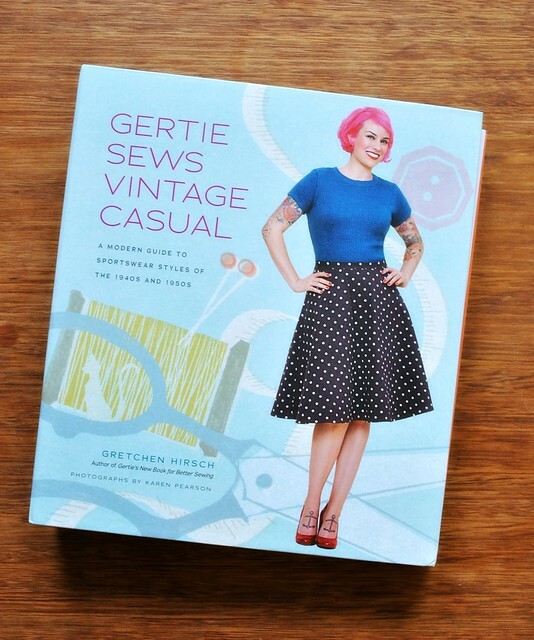 I opened a package delivered by the postie recently to find an outfit on the cover of Gertie's new book that is very similar to the one I am making for the Modern Vintage Make-along! 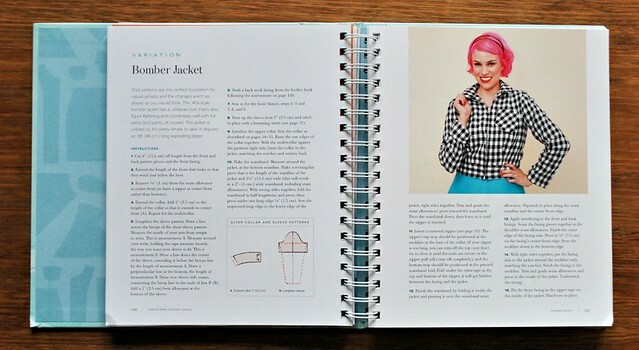 I was expecting a book of vintage style patterns with a modern twist but was pleasantly surprised to find that and a whole lot more! 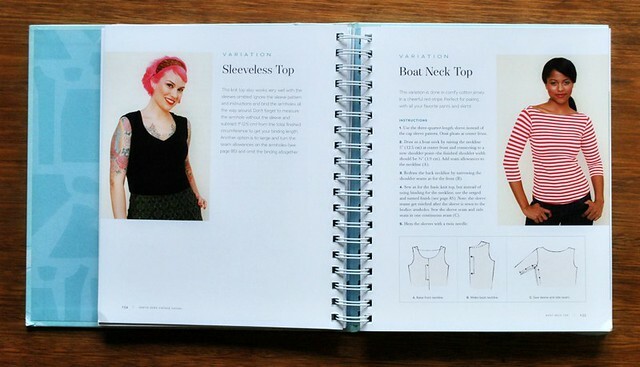 The book starts with some inspiration and the basics of sewing. 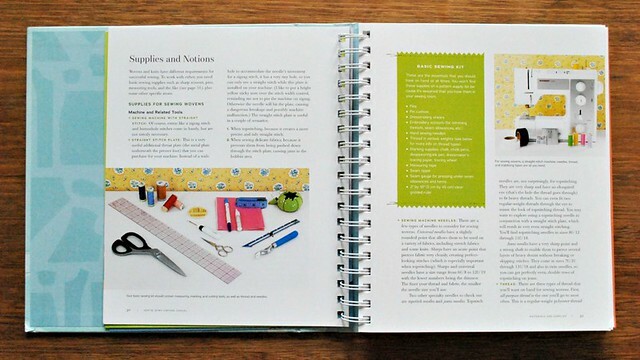 There is a section on the supplies, notions and materials you will need for the projects in the book. 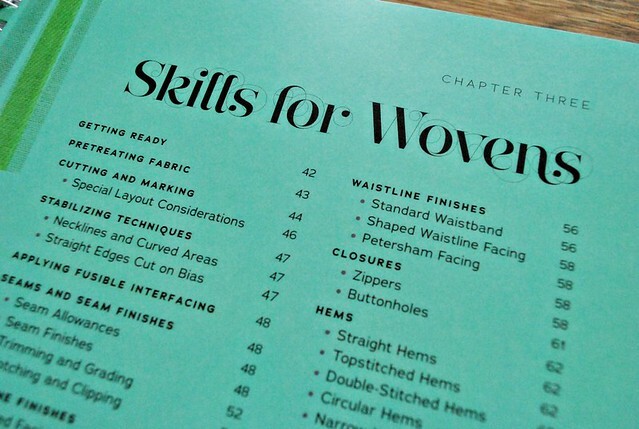 Then it moves on to the skills required, going into detail for woven and knit fabrics. She talks about the importance of fitting and making a muslin, a must if you want a garment to fit your body perfectly! Then she talks us through the basics of pattern making. 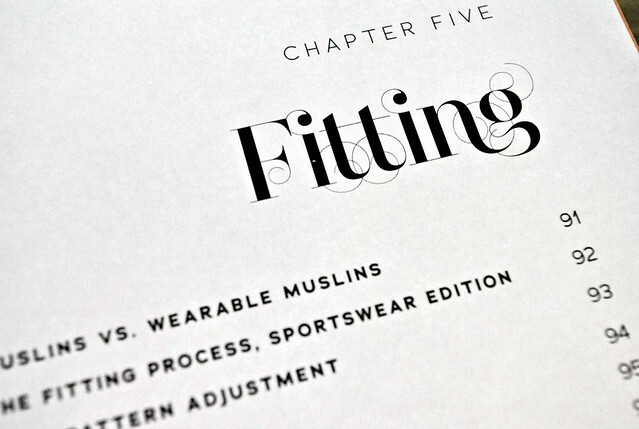 The book comes with a selection of patterns but also shows variations of each of the patterns. 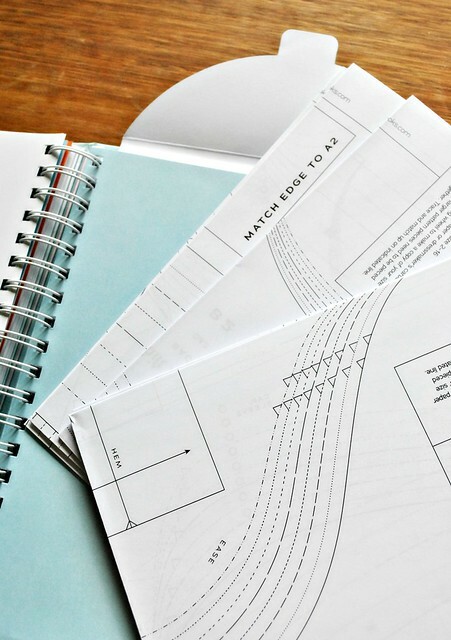 This section shows you how to change the length, necklines, add facings, change waistlines, draft cuffs, collars and pockets and add gathers, pleats and darts! Something as simple as a top pattern has so much potential when you have the ability to add your own style and needs to it! The neckline can be altered, pockets added or it could be lengthened into a dress. The possibilities are endless. The book is hard cover and spiral bound making sure it stays open at the page you are working from. The patterns are printed on heavy paper and carefully folded and packed into a sturdy envelope in the back. 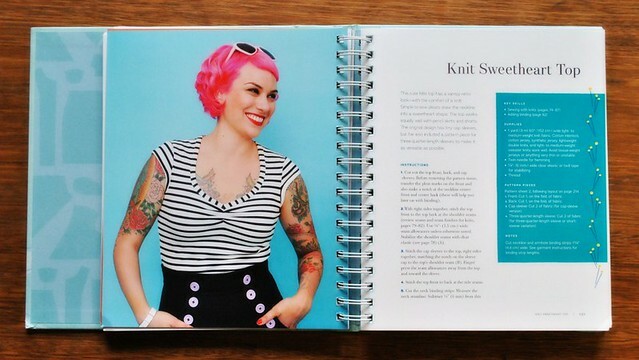 I'll be referring to this book as I sew from my vintage patterns and will be trying out a pattern or two! There's still time to participant in the Modern Vintage make-along!